If you’re not using voice search now, you probably will be soon. 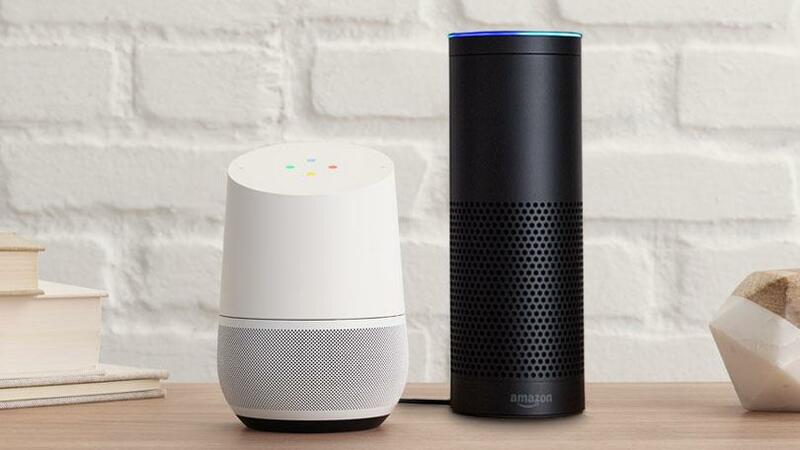 Statistics from summer last year state that 9% of all households contain a smart speaker (such as Amazon Alexa or Google Home), a number that is projected to leap up to 40% by the end of 2018. On top of this, studies have also shown that 16% of voice searchers use voice to find local businesses, while 11% use voice to order products. This leaves SEOs with a clear opportunity; optimising your site to rank highly for voice search now, while the technology is still growing in popularity means you can get in there before optimising for voice becomes just another standard practice for SEOs. The competition for that top spot on voice search is only going to get fiercer from here on out, so do yourself a favour and get ahead of the competition, especially if your SEO resources are modest compared to your competitors. Here are some steps you can take today to start optimising your website for voice search. The first thing you have to consider when optimising for voice search is the search engine each voice assistant uses. Many SEOs are guilty of neglecting their Bing strategy – after all, Google does hold a 75% market share on global search – but when it comes to voice, Bing strategy is vital. Alexa, the software used on the Amazon Echo, by far the most popular standalone voice search device, pulls its search results from Bing. Microsoft Cortana, the voice assistant present on Microsoft computers and phones, also pulls results from Bing. That’s not to say Google is irrelevant in voice, far from it. Both Siri and – naturally – Google Home pull their results from Google. 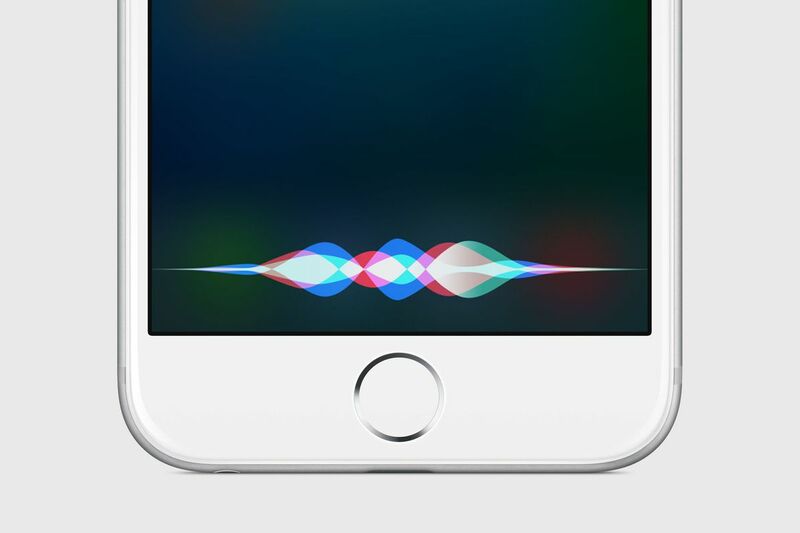 If you own a phone running iOS or Android (in other words, basically everyone reading this) you will be able to voice search using either Siri or Google home. Therefore, any sound voice search strategy needs to keep both Google and Bing in mind. While many millions more people own an Android or Apple phone than they do an Amazon Echo, the potential for 40% of households to own an Echo before the end of the year cannot be ignored. 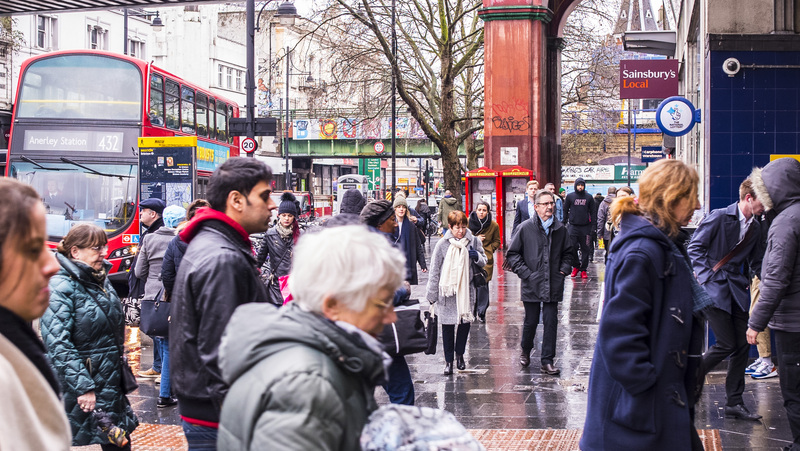 Voice search: Siri, can you find me the best restaurants in Brixton? Each of these is essentially a request for the same information, but as you can see, they are very different in terms of length. For this reason, optimising for long tail keywords is the key to reaching the top of the voice rankings. Use tools like SEMRush to figure out which long-tail keywords in your niche are being searched for on voice search platforms, and optimise your site for these keywords. In a few years, this will become standard practice, but by getting on it early you give yourself a great chance of getting that coveted top spot, even if your SEO budget is more modest than your competitors. 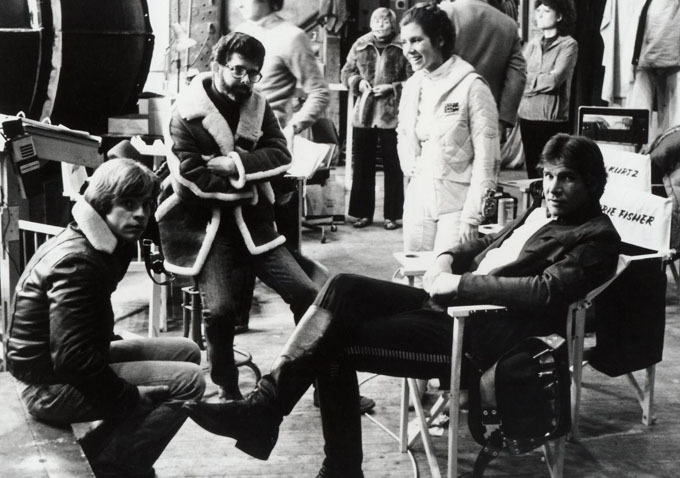 When handed the script to the film Star Wars, Harrison Ford famously complained to his director; “you can type this sh*t, but you can’t say it”. This rule applies in voice SEO; you need to make sure that your copy is written in a way that sounds good when read aloud. After all, the written word and the spoken word are two very different mediums, and must be treated as such in your SEO strategies. When you’re writing a meta tag for traditional SEO purposes, chances are it will sound clunky and weird when read aloud, even if it makes perfect sense in its intended context. It’s all well and good getting to the top of the rankings on Alexa, Siri, and Google Home, but if your copy doesn’t sound natural when read out by the voice assistant, it will have all been for nothing. Don’t just copy your meta titles and tags from your text SEO strategy, make them bespoke. Before putting them live, make sure your content team reads each and every one aloud to one another to make sure it sounds natural. This will help to drive clicks through to your website once your site starts ranking, so we can’t emphasise enough how important this is. When you submit a voice search request, your phone or device will take into account where in the world you are. So, for example, if you ask Siri to show ‘coffee shops near me,’ it will use the information from the GPS in your phone, and find the coffee shops with the best local SEO in your vicinity. Because of this, it is absolutely vital that you focus on local SEO as part of your voice strategy, especially if your business is a brick and mortar one that relies on footfall to make sales. As long as your local and voice search strategies are solid, your business will bring in new customers who voice search on the go. Explaining how to optimise your site for local SEO is a task that deserves a blog post of its own, so check out our tips in a previous blog post here. With all the excitement of optimising for voice search, especially after you start to see results, it can be easy to get carried away. Don’t. Voice search is a real growth area in SEO, but keep in mind that text search not going anywhere for now. Voice searches are making up a growing percentage of overall searches, but they are still in the minority. Estimates fluctuate, but most SEOs agree that the figure is somewhere between 20 and 40 per cent. 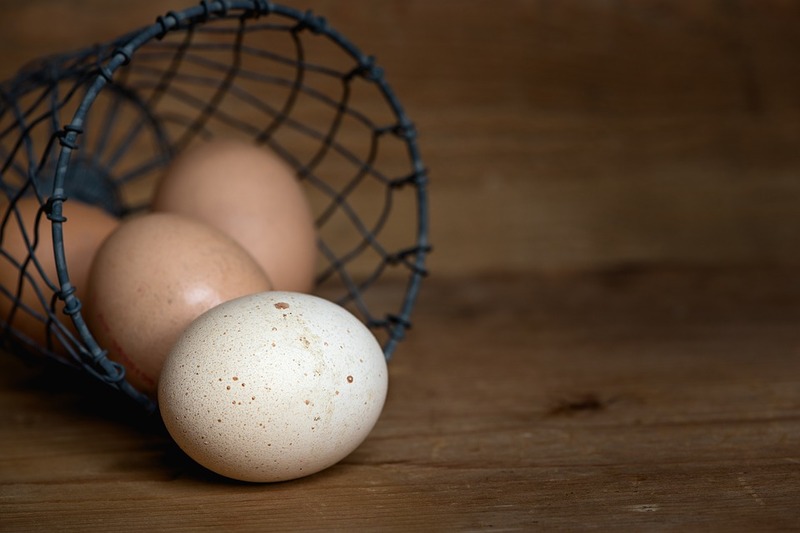 So, while voice SEO is the exciting new sector for search marketers to get into, you should not abandon your bread and butter text SEO. Make sure your SEO work keeps your site SEO-ready for both text and voice, and that local SEO is a big part of your strategy. If you do all of these things, SEO could be a very lucrative marketing channel for you in 2018. Geraint John is the managing director of Move Digital, a digital marketing agency based in Brixton, South London. Get in touch with us here to find out how we can help you take advantage of the voice search revolution. We are looking for a PPC Manager to join the team.